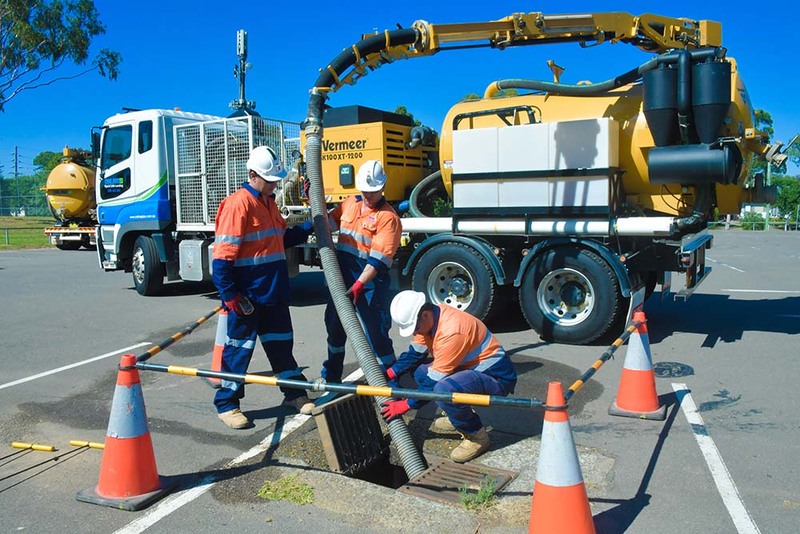 By conducting a CCTV inspection, we can quickly determine the cause of a blockage and the what type of remedial action is required to clear the blockage. 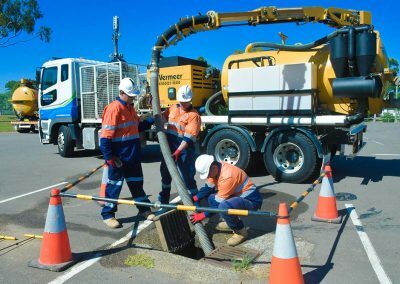 Online Pipe & Cable Locating (Online Pipe) has a range of specially developed CCTV cameras, in different sizes, that provide a full colour video inspection service for most pipes. 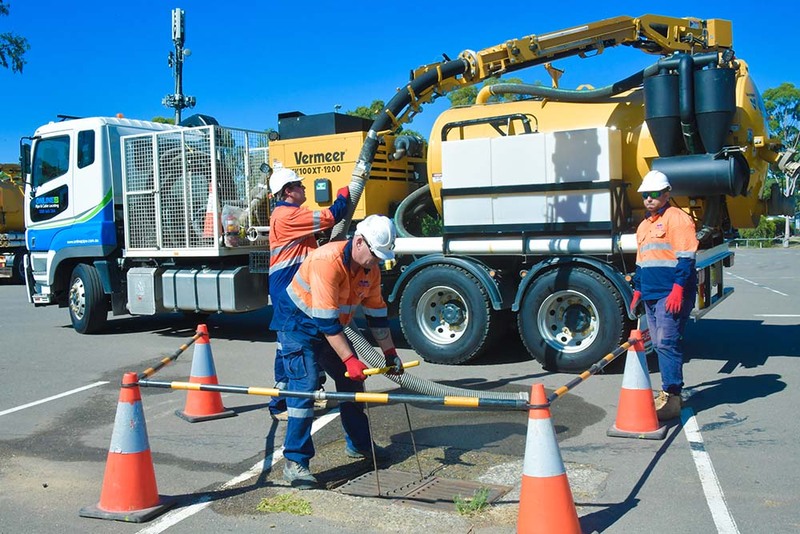 High pressure water jetting is a fast and effective way to clear blocked drains. 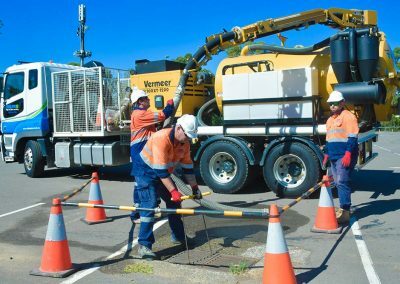 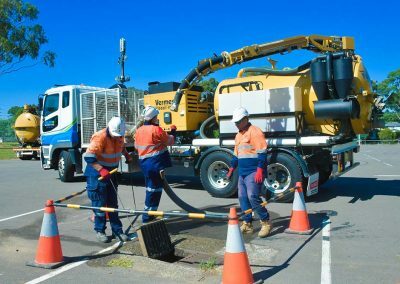 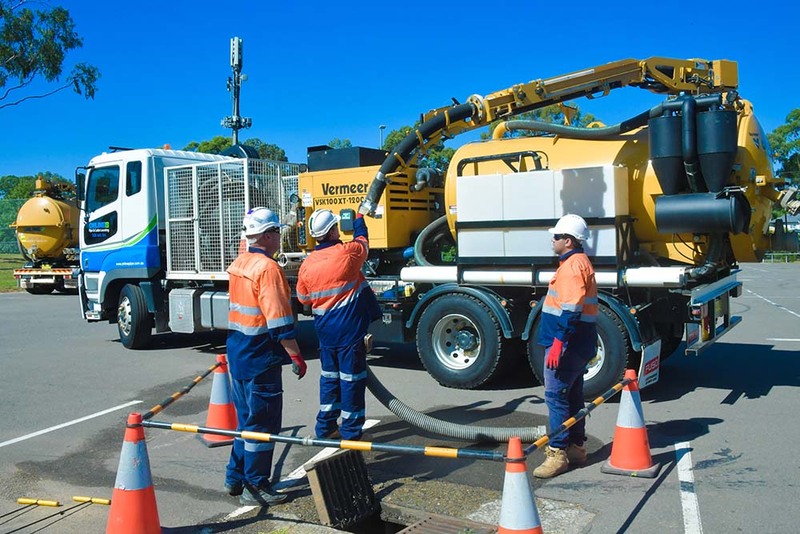 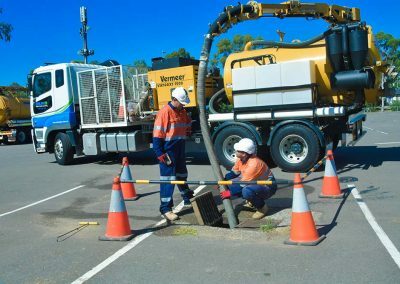 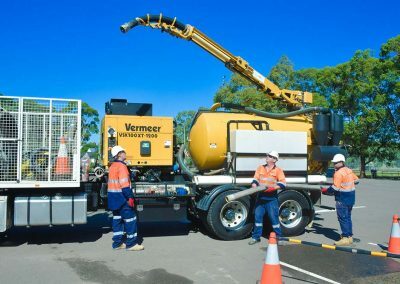 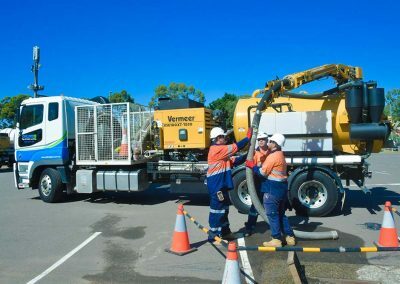 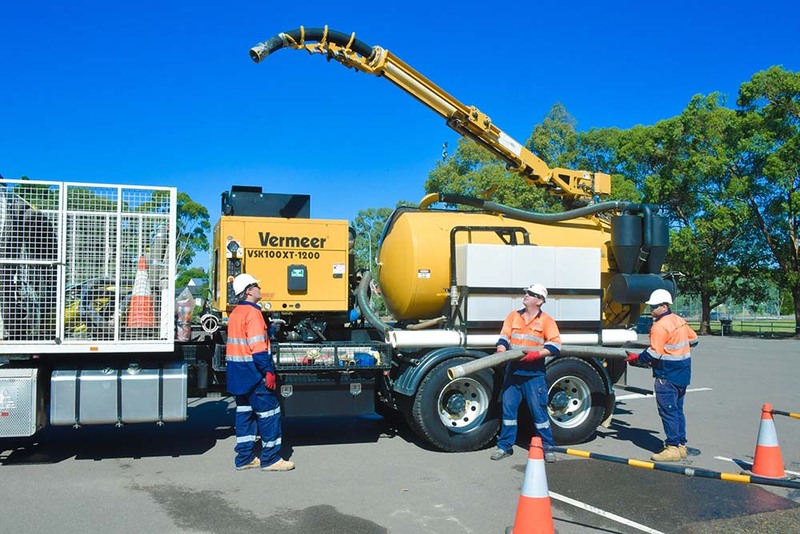 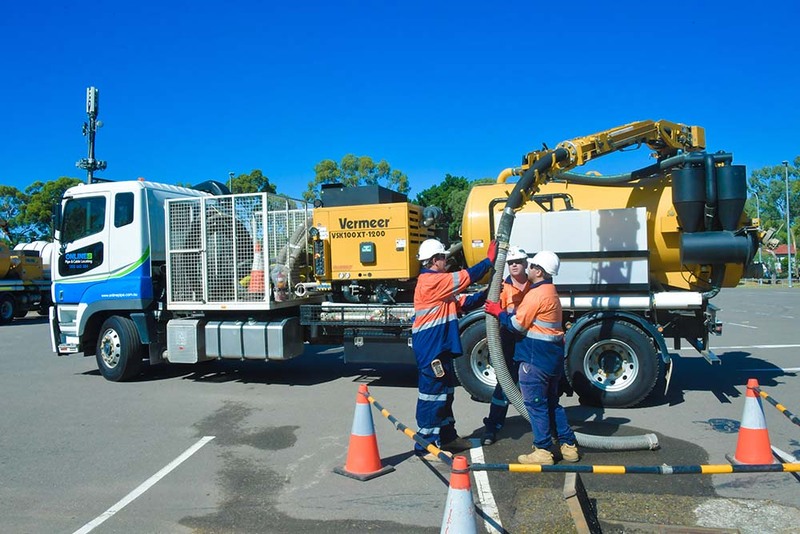 We have truck-mounted high pressure water jets, portable water jets, and cold and hot water units, providing us with extensive capability to clear blockages caused by tree roots, greasy sludge, litter, and other foreign materials. 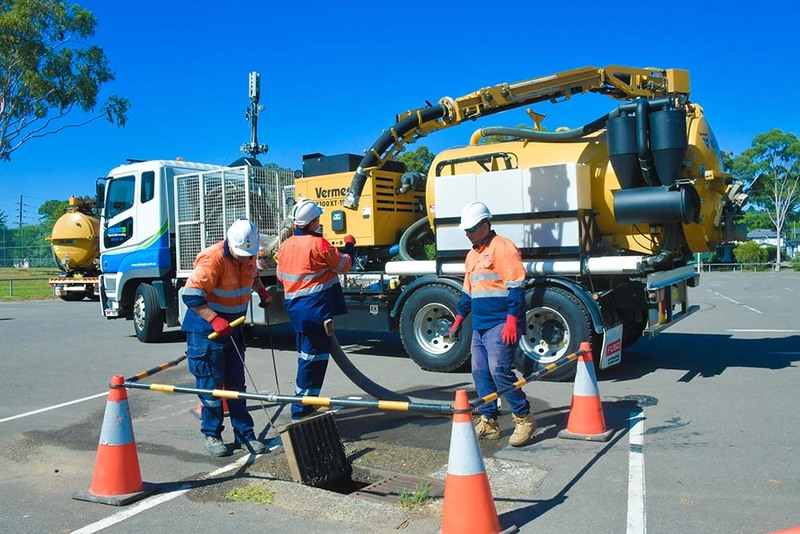 After unblocking a drain, pipe or sewer, we can remove the debris with our vacuum loading trucks. 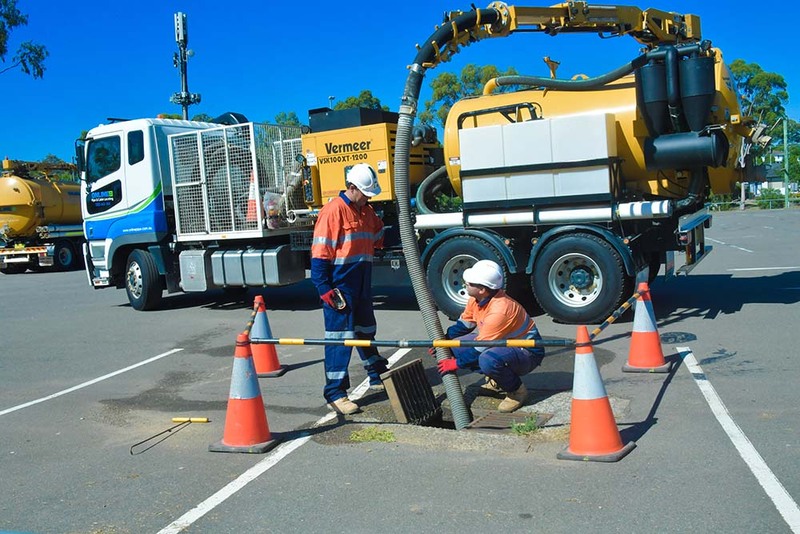 This prevents the debris from accumulating further down the system and eventually building to form another blockage – and your site is left clean. 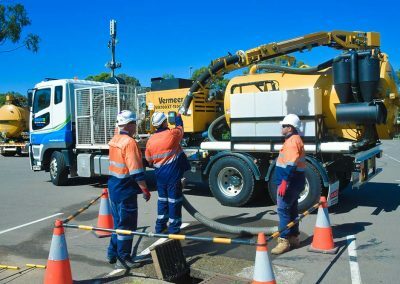 Same-day service; range of equipment to remove almost any blockage; flow is restored; and minimal disruption and inconvenience.